All machines convert one form of energy into another form – for example a car engine turns the energy stored in fuel into motion energy. Those processes of energy conversion, described by the theory called thermodynamics, don't only take place on the macro-level of big machines, but also at the micro-level of molecular machines that drive muscles or metabolic processes and even on the atomic level. 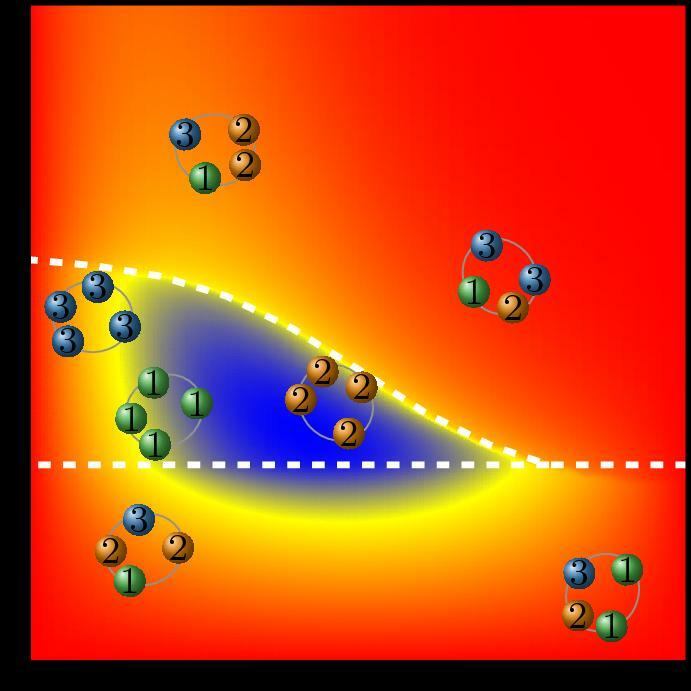 The research team of Prof. Massimiliano Esposito of the University of Luxembourg studies the thermodynamics of small nanomachines only consisting of a few atoms. In a paper published in the prestigious scientific journal Physical Review X, they outline how these small machines behave in concert. Their insights could be used to improve the energy efficiency of all kinds of machines, big or small.